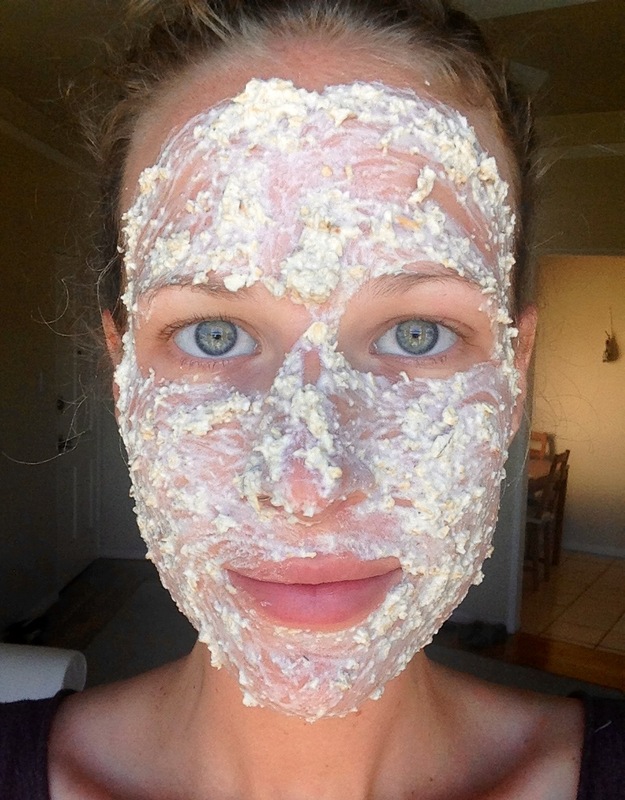 I was cleaning my kitchen the other day when I decided to throw some ingredients together and make a face mask. I had some extra so I even put some on my arms and legs. My skin felt amazing after. I suggest you give it a go! 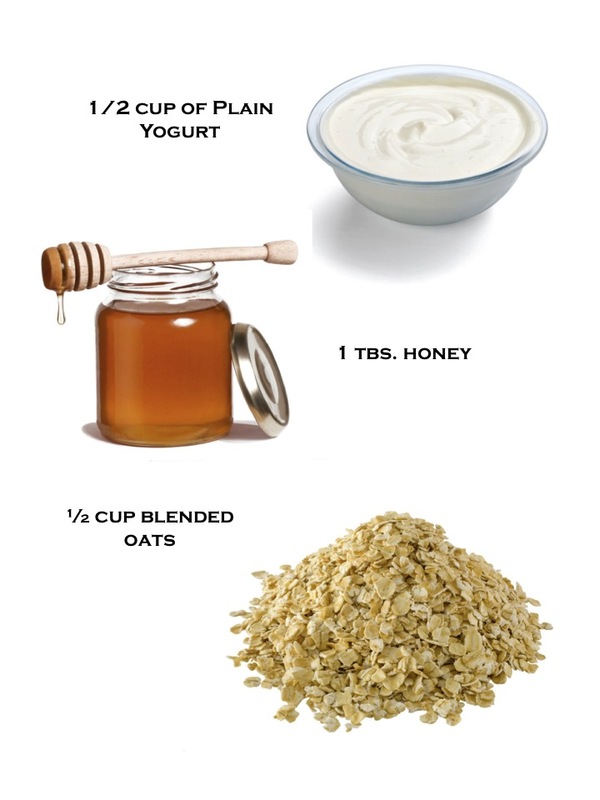 Oats are mositurizing, cleansing, anti-inflammatory and mildly exfoliating. They are perfect for all skin types. Honey has an anti-bacterial component as well as helps absorb moisture. It also provides protection agains the sun. Yogurt aids in the anti-aging process of the skin as well as fights acne while soothing the skin.